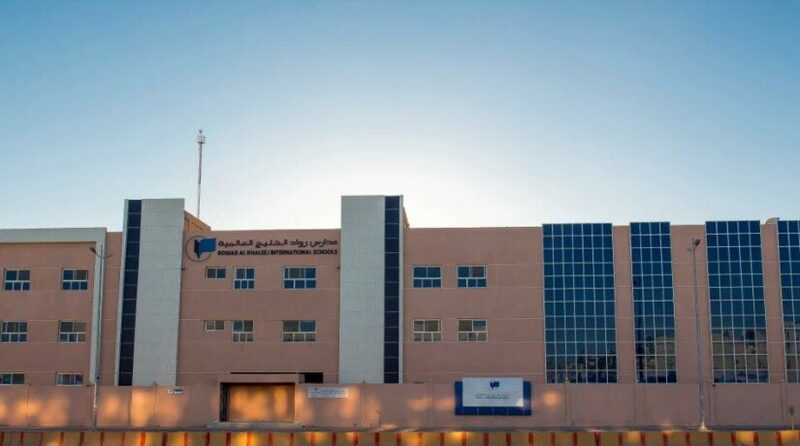 Rowad AlKhaleej International Schools are located in the Qurtobah district in Riyadh in the Kingdom of Saudi Arabia. 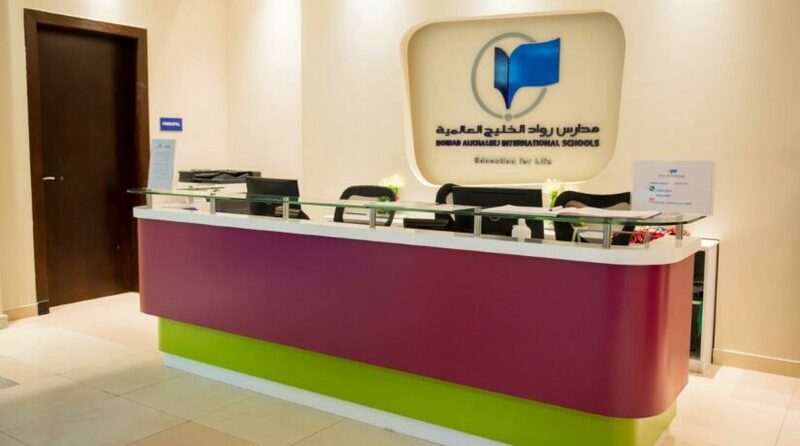 Rowad AlKhaleej International Schools offer educational opportunities for Saudi and international students. The Schools consist of seperate facilities for boys and girls. Modern classrooms create a positive learning environment. As School Director I am pleased to welcome you to the Rowad Al Khaleej International Special Education School website. I hope that it will give you more information about our school, the vision and values that we hold, and the opportunities that we can offer your child. There is no typical Rowad Al Khaleej International Special Education boy or girl; we welcome all children with a diagnosis, or possible behaviours, of autism or ADHD and will work with them to develop their skills, talents, interests and academic potential in a caring and holistic manner. Great care is taken in selecting our staff: those who work with our children are recruited from a number of different countries specifically for their Special Education expertise, enthusiasm and positive approach. We also work with a range of external specialists who expand our knowledge and provision to enable us to provide your child with the best support. At Rowad Al Khaleej International Special Education School we will always try to do everything to enable your child to meet their full potential, and we will do this with a happy heart and a smile. If you would like to learn more about our school please come and visit us. Call 0567034144 to arrange a convenient time. 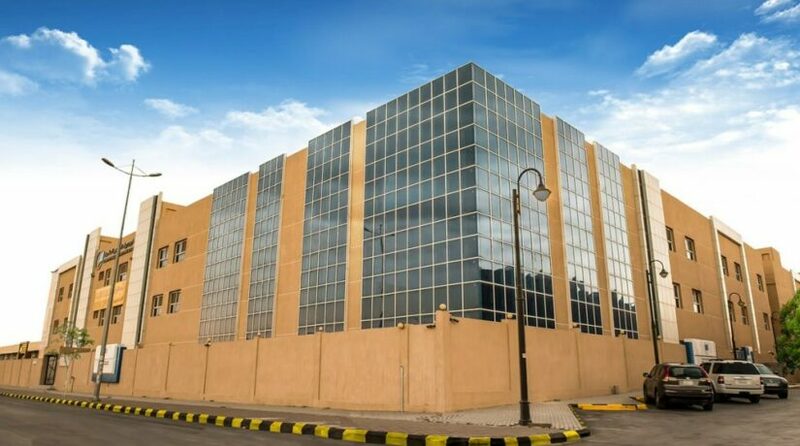 Why Rowad Al Khaleej International School Schools?